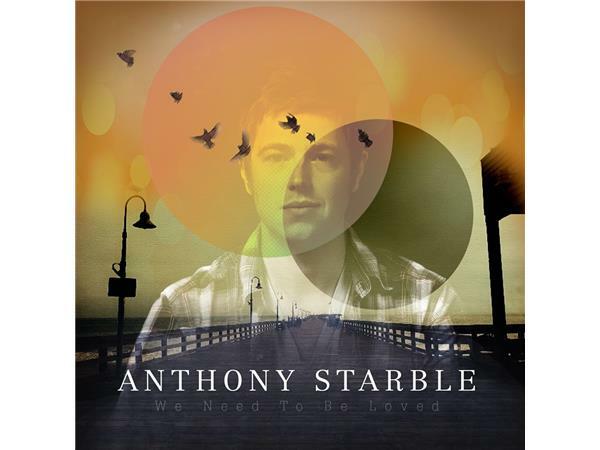 Anthony Starble's sound is contrived by layering small melodic ideas over powerful and dense piano tracks. His smart-pop gems are complex and engaging to the listener. Anthony’s music embodies a sense of realism and honesty. He creates an environment for uncomfortable truths to be heard and pulls listeners inward with his emotional vocal style and dense piano harmonies. He will make you cry, but you just might like it. 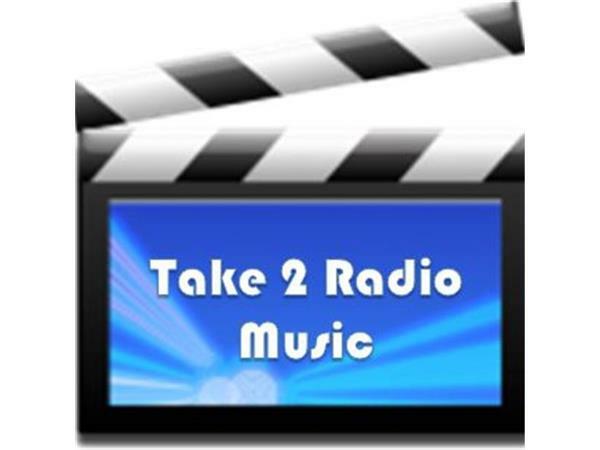 Take 2 Radio Music will chat with Anthony and play some of his music on Wednesday, Feb. 19th at 3pm eastern time!